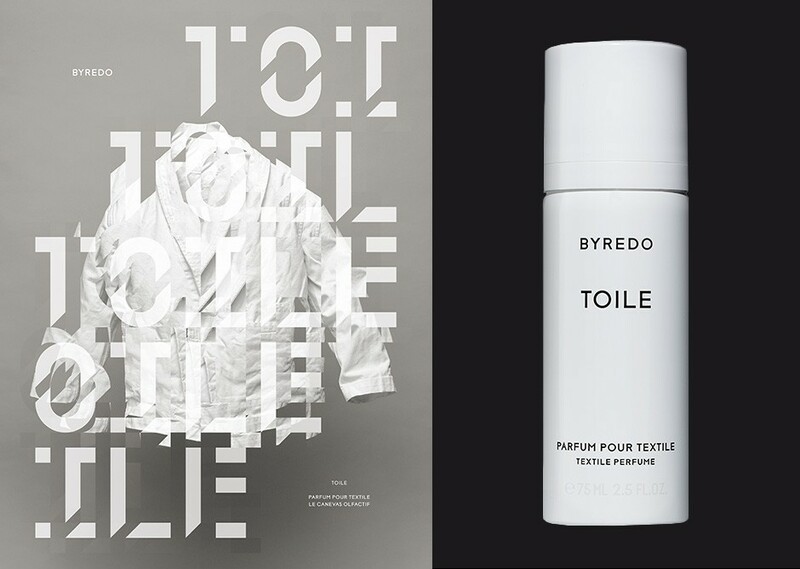 Not one, but three treats from Swedish scent powerhouse Byredo this summer, for yourself and your home – all with typically sleek, monochrome bottles and graphic design. First up is 'Toile', a clean-smelling linen spray intended to evoke the smell of freshly washed, sun-warmed cotton. Spray on sheets, into linen cupboards or even on yourself, if you find the pristine aroma irresistible. Next up is 'Heliotropia', an addictive white floral perfume with a curious twist. Its wild gardenia and jasmine sambac notes are predictably Byredo in 'pretty floral' mode, but the addition of powdery, hothouse heliotrope and Somalian incense turn up the heat and create an altogether more exotic, otherworldly feel. 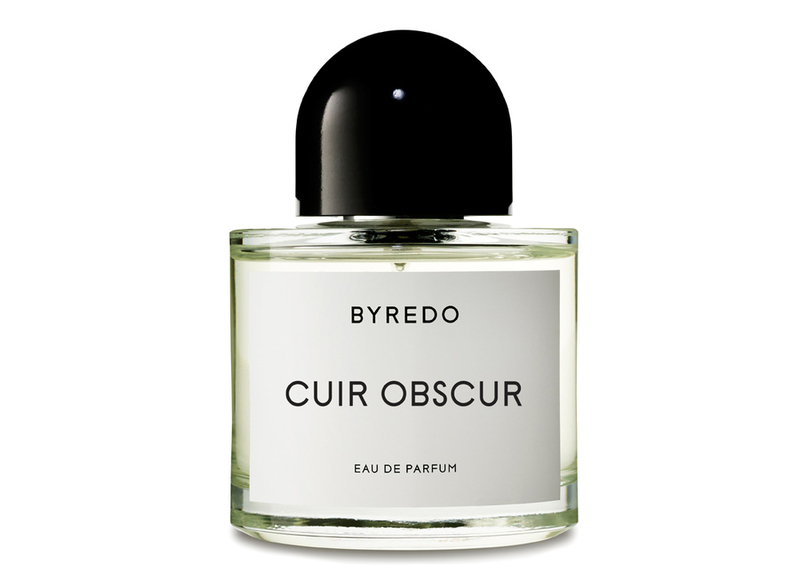 Later this summer the brand will release 'Cuir Obscur', which pitches feminine against masculine in a graceful tug of war. Punchy amaretto, nutmeg, patchouli and black leather on one side are set against ylang-ylang and Arabian rose on the other, creating a scent that constantly shifts from smokiness to sweetness. It's not the obvious choice for a summer scent, but we like it no less for that.